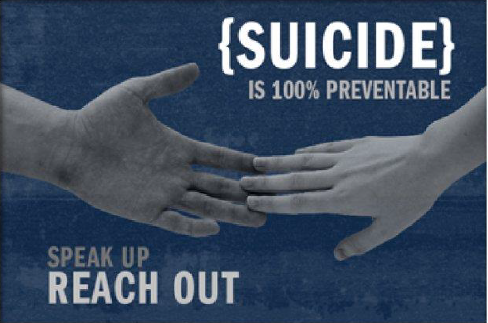 A Suicide Prevention Town Hall has been scheduled in Fall River. The event titled “Fall River Breakfast for Prevention”, is taking place to create an honest discussion on suicide prevention and how the community can go from being reactive to proactive. Parents, educators, civic leaders and those impacted by suicide are encouraged to attend and the event is open to the public. The Town Hall will be taking place on Saturday, February 16th from 9:30 a.m. to noon at Blessed Trinity Parish at 1340 Plymouth Avenue in Fall River. The event is sponsored by the Bristol County Regional Coalition for Suicide Prevention, Fall River Kitchen Table Conversation (Loss Support) and Blessed Trinity Parish. There will be a continental-type breakfast available (muffins, danish) at no charge.